1. Create a blank document and set the Artboard dimensions to about 900 x 500px. Select the Rectangle Tool (M) from the Tools Panel on the left and draw a rectangular shape with the following dimensions: width – 900px, height – 500px. 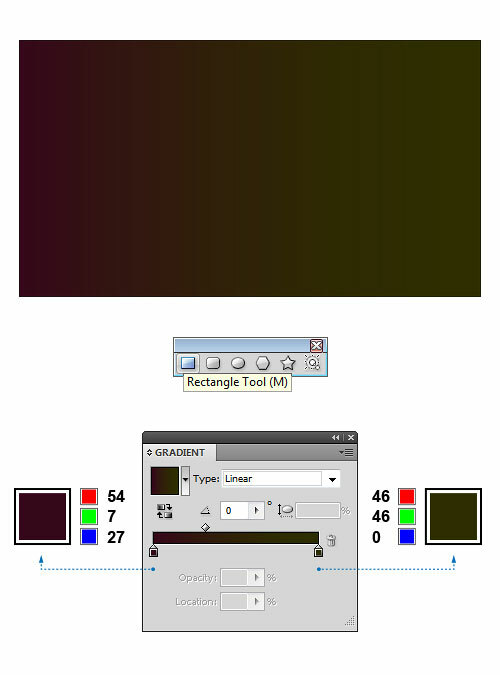 Now, go to the Gradient Panel and fill the selected object with linear gradients as shown below: dark pink (R=54 G=7 B=27) and dark yellow (R=46 G=46 B=0). 2. Let’s create another background element. To create a background grid, choose the Rectangular Grid Tool and click on your canvas to open the options for the Grid Tool. Since we need a grid much larger than the background itself, set the dimensions to about 1100 x 1100px. Define the number of grids in a rectangular grid by entering the values into the ‘Horizontal Dividers’ and ‘Vertical Dividers’ fields and confirm with OK. Now go to the Color Panel and set the stroke color to light grey (R=204 G=204 B=204). 3. 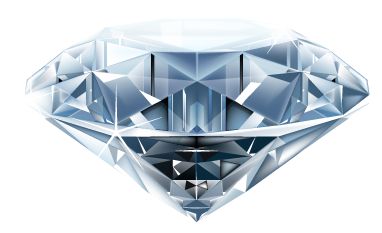 Keep the object still selected, and go to Object > Transform > Rotate… to open a dialog box. Once done, set the Angle to 36&deg and hit OK. Open up the Stroke Panel and click the Dashed Line box in order to check it off. Adjust the dash length and the gap length in the boxes below. In the Transparency Panel change the Blending Mode to Color Dodge (Opacity 10%). Place the grid over the background we have made earlier. 4. Pick the Ellipse Tool (L) and draw a long thin, horizontal ellipse which dimensions should be set to 150 x 7px. When you’re done, use the Direct Selection Tool (A) select both anchor points as shown below and click the ‘Convert selected anchor points to corner’. Keep the shape selected, and in the Brushes Panel click on the New Brush button. Choose the Art Brush option to open the dialog box. When the Art Brush Options appear, make sure ‘Stretch to Fit Stroke Length’ is selected. Pick Tints as the ‘Colorization’ method and then click OK. A new brush has been created. 5. Take the Paintbrush Tool (B) from the Tools Panel and draw several open paths crossing each other. In the Stroke Panel select different stroke weights as indicated below. Now go to the Color Panel and set the stroke color to light grey (R=179 G=179 B=179). 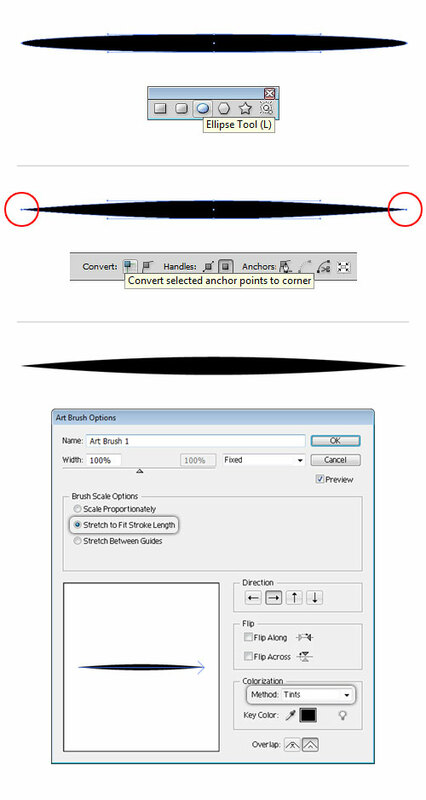 Select all the paths, and choose the ‘Art Brush 1’ from the Brushes Panel. Open the Transparency Panel and change the Blending Mode to Color Dodge (Opacity 100%). 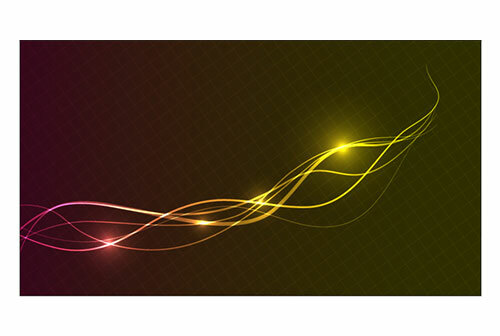 Group (Ctrl+G) all the wavy lines and use Send Backward (Ctrl+[) command to place the lines behind the grid. 6. Let’s create a glowing light effect now. Grab the Ellipse Tool (L) and draw several circles in different sizes and put them over the wavy lines. Open up the Gradient Panel and fill the resulting shapes with radial gradients, white (R=230 G=230 B=230) and black (R=0 G=0 B=0), as shown below. Select all the circles, and in the Transparency Panel set the Blending Mode to Color Dodge (100%). 7. Make a copy of the rectangle from Step 1 and place it on top using the Bring to Front (Shift+Ctrl+]) command. Select all the objects created so far and go to Object > Clipping Mask > Make (Ctrl+7) to mask out the parts that exceed the boundaries of the rectangle. 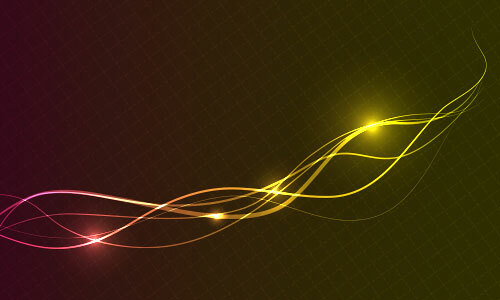 Having studied the described technique, you will be able to create interesting abstract backgrounds. I hope you’ve enjoyed this tutorial.